VIZ Media showers viewers with new April content updates on the Neon Alley free anime streaming platform. The exciting third season of the venerable SAILOR MOON series – SAILOR MOON S – continues throughout the month with two new subtitled episodes added every Monday. SAILOR MOON CRYSTAL continues the Black Moon story arc with two new simulcast subtitled episodes set to premiere. Catch SAILOR MOON CRYSTAL Act 19: “Time Warp – Sailor Pluto” on April 4th followed by Act 20: “CRYSTAL TOKYO – KING ENDYMION” on April 18th. · In the distant future, Ledo, a young soldier from space wakes up and finds himself marooned on an ocean planet. Growing up in space, and knowing nothing but battle, he is a stranger in a strange land, full of odd customs and a foreign language, but he’s not alone. Starting a new journey on this verdurous planet, Ledo must find a way to survive and reconcile the fact that he may never be able to return home! · Catch dubbed Episodes 1-15 beginning April 5th! · The fourth film in the venerable INUYASHA saga is available for a limited time beginning April 11th in English-dubbed or subtitled editions! · Within the dark recesses of Horai Island, a group of half-demons live under the demonic rule of the Four War Gods. Escaping with barely a shred of hope, Ai, the youngest of the half-demons, returns to the island with Inuyasha, who must face not only the Four War Gods, but the past he left behind on the island fifty years ago. · Edge-of-the-seat ninja action continues throughout April with Neon Alley simulcasts of the latest English subtitled NARUTO SHIPPUDEN episodes. Catch Episode 406 on Monday, April 9th. Simulcasts of the next 3 NARUTO SHIPPUDEN episodes are scheduled to take place every subsequent Thursday. · Also don’t miss the premiere of a new English dubbed episode of NARUTO SHIPPUDEN every Saturday in April starting with Season 6, Episode 288 on April 4th. · Newly added on and off-the-court action of the acclaimed sports drama continues with Episodes 27-39 now available to stream dubbed. · Fans can already watch all 50 PRINCE OF TENNIS episodes in their entirety available now with English subtitles. · In this sports anime drama adapted from the manga series created by Takeshi Konomi (published by VIZ Media), Ryoma Echizen is the 12-year-old son of a famous tennis player and a tennis genius is his own right. With talent in his blood and fire in his eyes, he backs up his confidence on the court with amazing skills. Now he has to overcome the older players on his high school team who are dead set against letting him surpass them. To defeat the slippery "Viper" Kaido, the calculating Sadahara Inui, and a host of other opponents, Ryoma will need everything he's gotten from his father and more! · Fans can catch the classic RANMA ½ series from the very beginning! Episodes 1-23 are available now both dubbed and subtitled! · Also enjoy 2 new dubbed episodes of the classic, fan-favorite series premiering every Friday throughout the month picking up with Season 7, Episodes 153 and 154 on April 3rd. 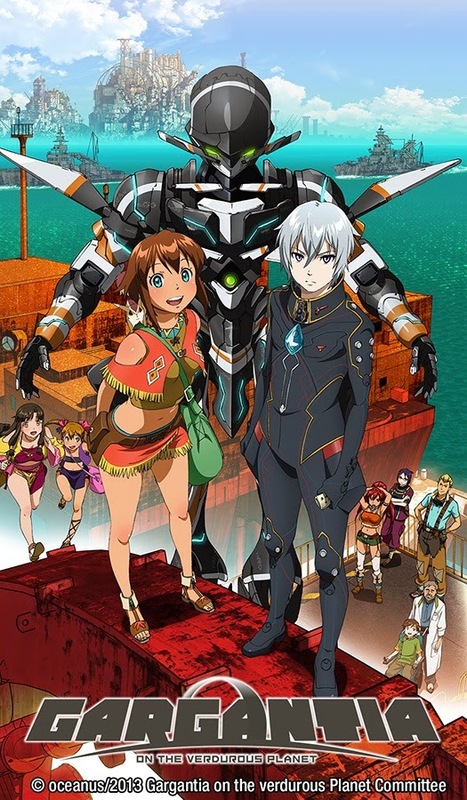 Neon Alley is VIZ Media’s consolidated online destination for FREE streaming anime content in the U.S. with over 3,600 subtitled and English dubbed episodes and movies from more than 32 series! Neon Alley also reaches an expansive on-demand U.S.-based audience on Hulu, which enables viewers to watch shows anytime, anywhere across devices including Xbox One, PlayStation®4 (PS4™), Roku, Roku TV, Amazon Fire TV, Apple TV, Google Chromecast, and mobile devices. A full list of Hulu -enabled devices can be found at http://www.hulu.com/plus/devices.